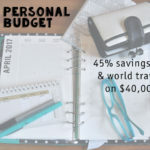 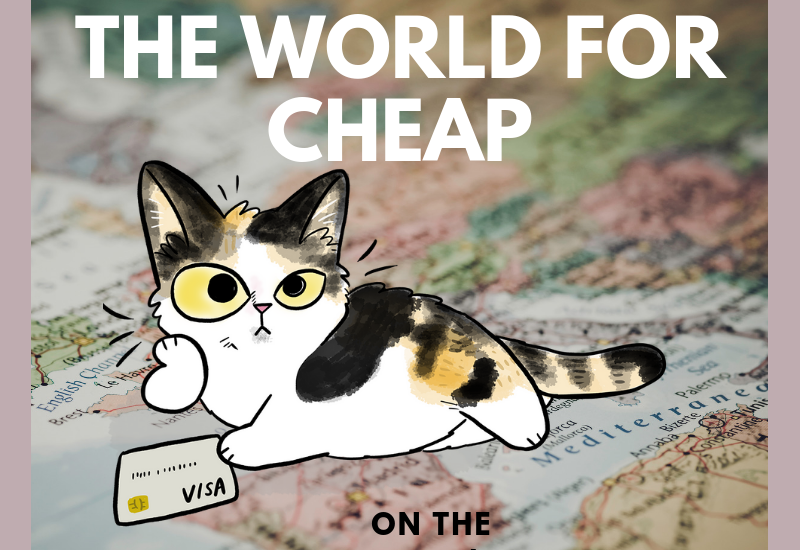 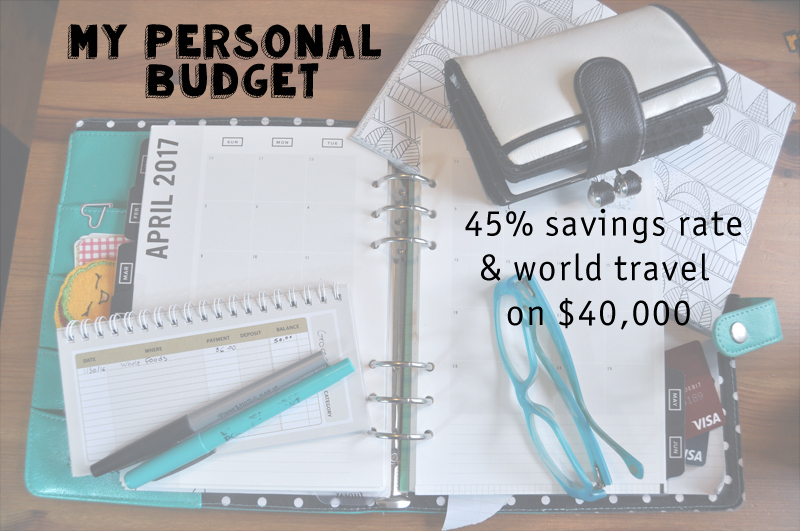 travel hacking Archives - Oh My Dollar! 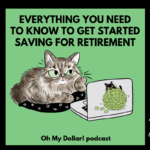 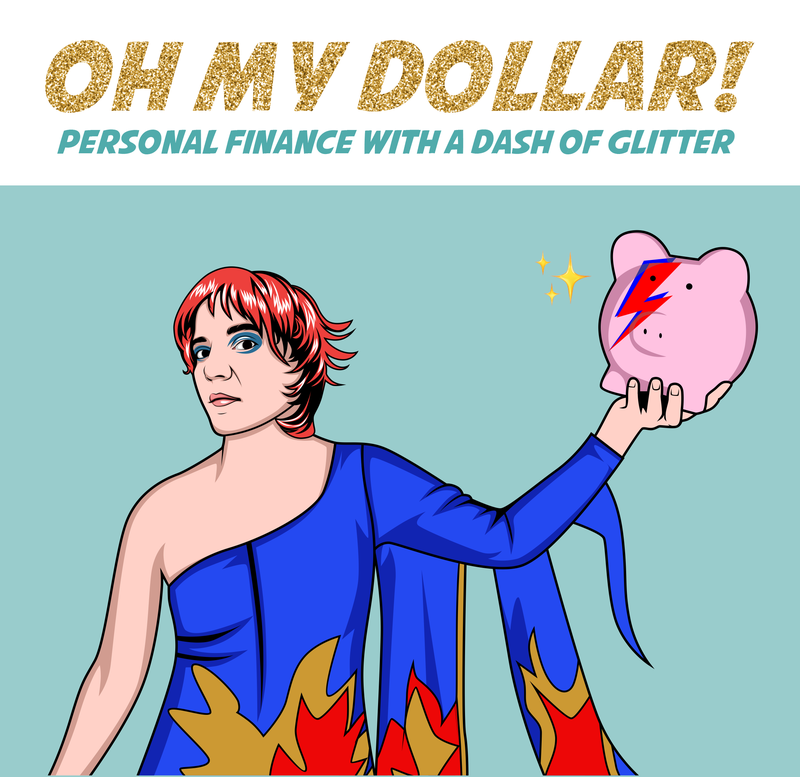 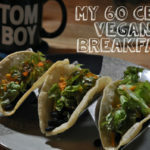 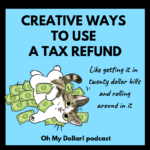 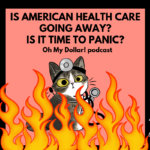 A free form episode where Will & Lily talk about the Get Your Money Together book, when the right time is to follow up on..
A lot of people have asked me about my own budget. 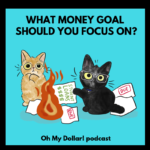 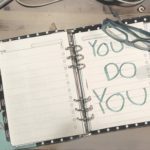 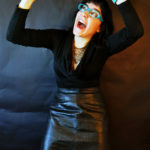 For quite awhile, I’ve been hesitant to share it because I don’t want anyone..
Lillian talks about some New Year's resolutions to set for your money, and how to make them easier PLUS she discusses how to choose a..